Worried about satisfying your kids’ snack cravings but don’t want to ruin your carpet? Try these kid- and carpet-friendly finger foods! Let’s face it. We all worry about our carpet getting ruined. Kids at snack time can spell disaster for carpets, but these kid-friendly finger food ideas will help to keep your carpet looking like new. 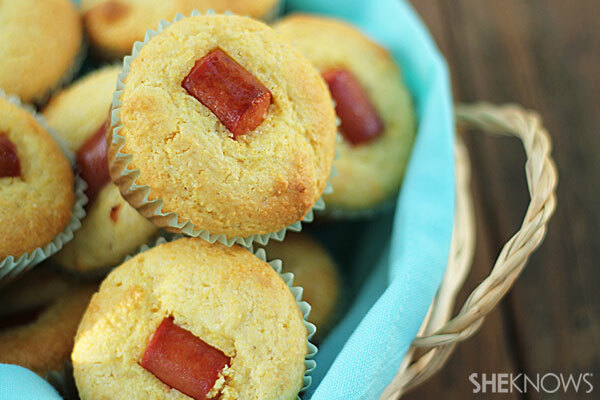 These corn dog muffins are simple, stain-free and satisfying. Adults will love them, too! Spray a muffin tin with cooking spray or line it with paper baking cups. In a large bowl, combine corn muffin mix, eggs and milk with a large spoon. Insert one hot dog piece into the batter of each muffin cup. Bake for 15-20 minutes or until tops are golden brown. Keep it simple, healthy and stain-free with this recipe that incorporates fruit, protein and whole grains. 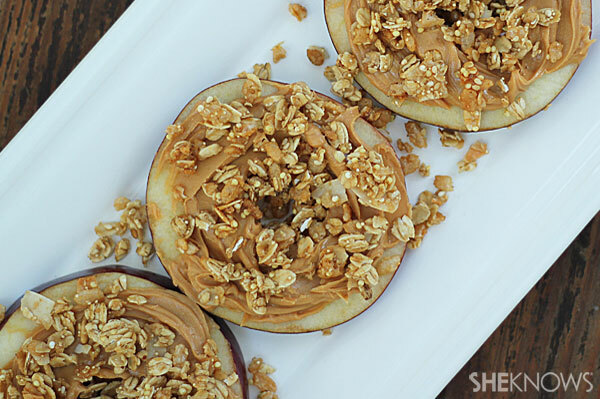 Spread approximately 1 tablespoon peanut butter over each apple slice. 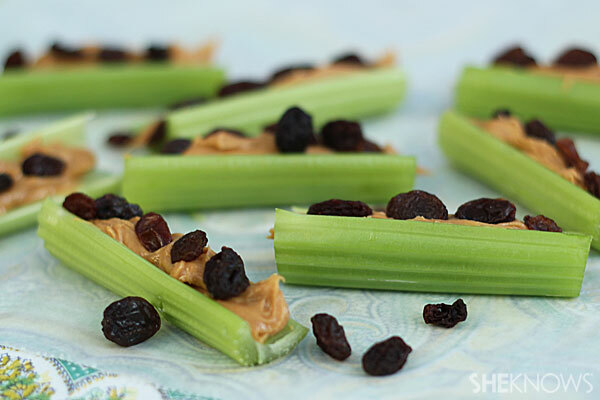 Another healthy option is spreading peanut butter into celery stalks and sprinkling it with raisins. Your kids will probably want to join in on preparing this snack! Spread peanut butter over celery stalks. Nothing is simpler than microwave popcorn, right? 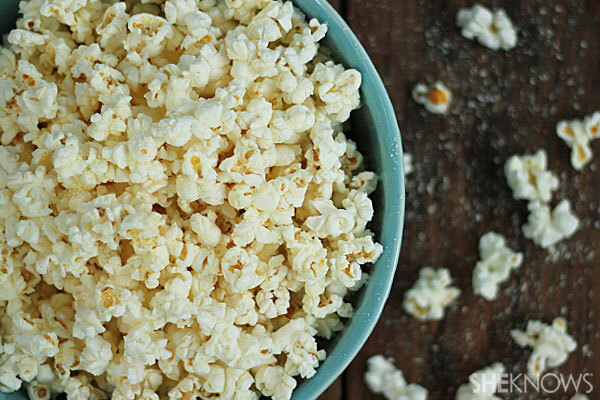 Add grated parmesan cheese to all-natural popcorn for a kid- (and carpet-) friendly treat!